The Society of Strange and Ancient Instruments champions rare and exotic instruments from past centuries. Its original and imaginative projects have been performed in major festivals and venues throughout the UK and abroad, recorded on two acclaimed CDs and featured on national radio. 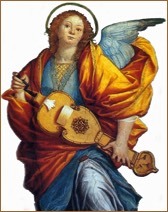 The Society of Strange and Ancient Instruments is a registered charity. 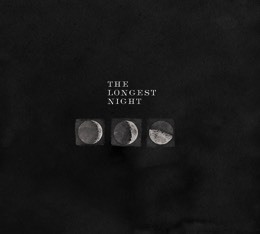 The Longest Night explores the Scandinavian traditions around mid-winter and Lussinatten (The Longest Night) and the light and the dark of this special time of year. 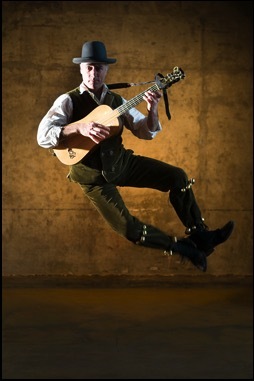 Our new CD includes traditional Norwegian songs associated with Lussinatten, St Lucia's day and Christmas, Hardanger fiddle tunes, Irish jigs and reels, Playford dances and an ancient troubadour Alba or dawn song. 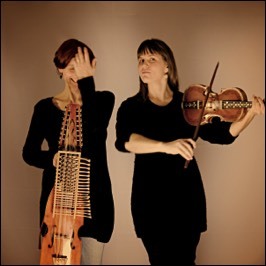 The performers are award-winning Norwegian Hardanger fiddle player and singer, Benedicte Maurseth, SSAI’s director, Clare Salaman, and harpist, Jean Kelly, playing an array of beautiful and unusual instruments - Hardanger fiddles, Swedish nyckelharpa, and clàrsach (celtic harp). Subtle and atmospheric at times; forceful, merry and energetic at others. A spellbinding performance .... truly original. 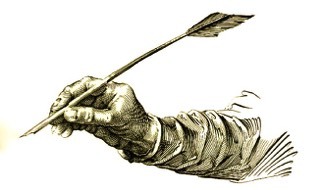 We think of the publicity stunt as peculiar to our age but the antics of Will Kemp, a shameless self-publicist and one of the leading actors in Shakespeare’s company, prove otherwise. In 1600 he danced his way from London to Norwich in nine days, entertaining an adoring public en route. 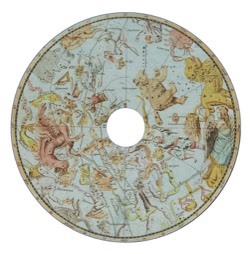 The Society of Strange and Ancient instruments, with dancer, Steven Player, celebrate Will Kemp’s account of the journey, ‘Nine Daies Wonder’, with raucous dance tunes and more refined music of the Elizabethan age. They breathe new life into this celebrated event, which remains awe-inspiring 400 years on, and still has the power to delight, baffle and amuse. 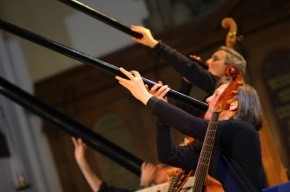 The best sort of early music concert: a strong thematic concept with a splendid mix of less and more well-known music on an interesting array of instruments – and there was something for everyone. The musical backing for his journey was provided by four musicians, masters in their field of ancient music, with beautiful vocals from Jeremy Avis and harmonious sounds from the ancient instruments. A recreation of a concert given by our predecessors, La Société des Instruments Anciens, who gave a series of historical performances in the Salon Pleyel in Paris in the years around 1900. 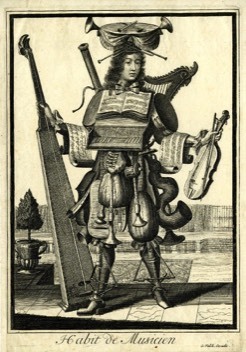 We play the instruments used in the original programme - hurdy gurdy, viola d'amore, viola da gamba and harpsichord - in a programme of old favourites and fascinating oddities from the 18th century.